Last night at Hong Kong Toys and Games Fair 2018, Hasbro revealed the next installment in their Movie Masterpiece series: Ironhide. Ironhide joins the MPM Bumblebee, Optimus Prime, and upcoming Barricade as they continue to flesh out the Transformers movie universe in Masterpiece form. 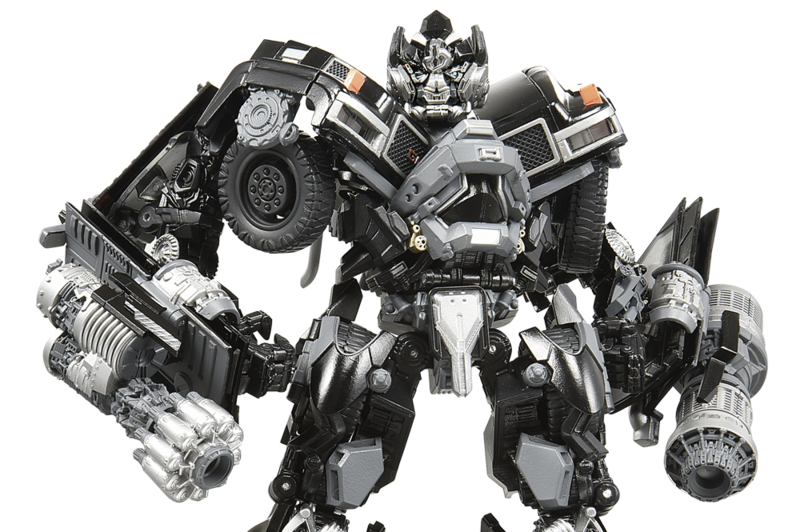 Our friends over at Hasbro have forwarded some official pictures of Ironhide. I’m excited, he’s like a killer robot Donkey Kong GMC truck!